Christmas is over, and you have a whole week to kill before the New Year’s Eve celebrations kick off, so what do you fill your time with? We’ve come up with a few ideas for those awkward few days where you don’t know what to do with yourself, check them out below! 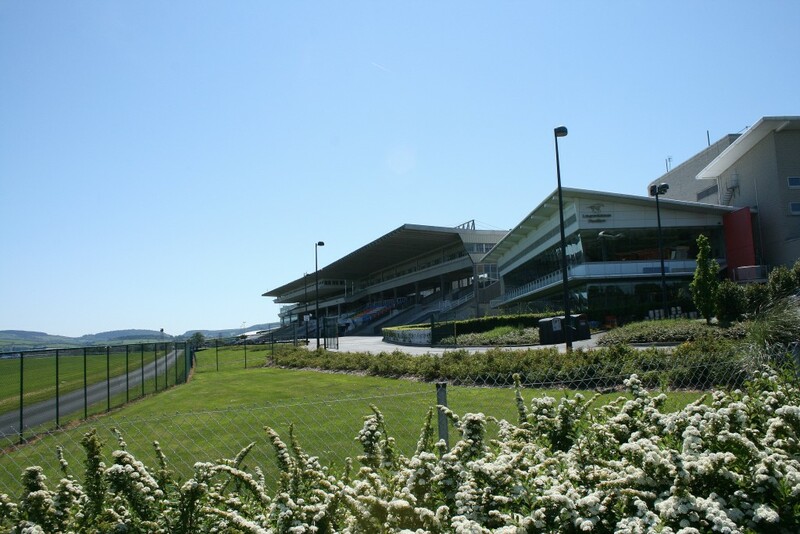 The races at Leopardstown are an institution of the Christmas holidays and they’re back once again from the 26th to the 29th. The atmosphere of the Christmas Festival is unparalleled and an unmissable highlight of the horse racing calendar. Tickets begin at €30 for adults but you will have plenty of chances to make that back over the course of the day! 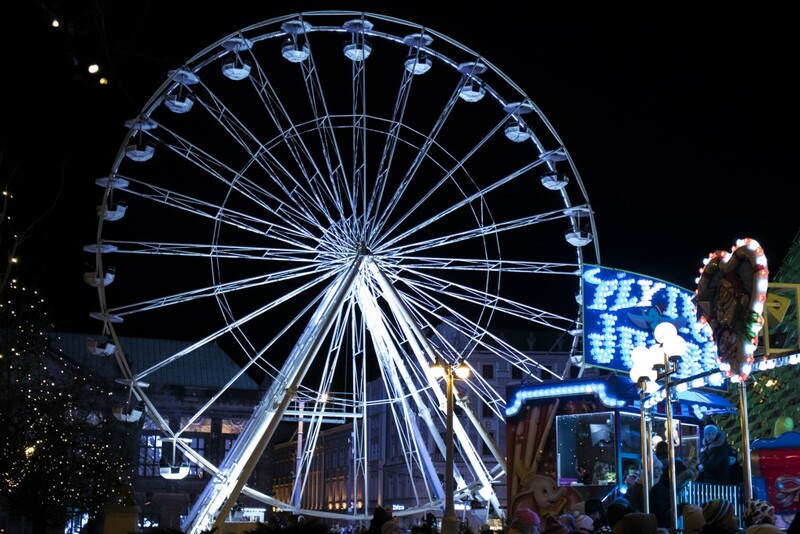 Not only will you be able to go on all of your favourite rides at Funderland, but this year you can even enjoy their brand new Christmas Market and ice-skating rink. With something for everyone in the family, this is a perfect day out for those days where everyone is sitting around but have nothing to do! 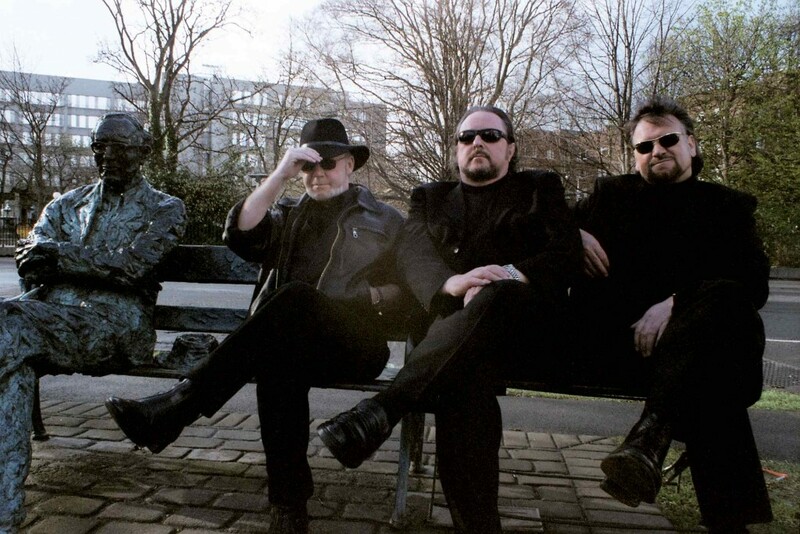 Irish rockers Bagatelle take to the Green Isle Hotel this St Stephen’s Day as part of their Final Year Tour. You can expect a memorable show filled with hits like Summer in Dublin and Leeson Street Lady. If you’re a fan of classic rock, here is a great opportunity to see these legends live…possibly for the last time! District Magazine caps off a fantastic year with this unmissable event, featuring a Mike Skinner DJ Set. In what has been a breakout year for this independent Irish magazine celebrating all things Hip-Hop, they look to end it in style with this Christmas Party featuring Irish talent such as Tara Stewart, Hannah O’Connell and Cóilí Collins in Hangar. The Sugar Club will celebrate the life of Prince by having a special screening of Sign of the Times this New Year’s Eve Eve, as well as DJs spinning your favourite Prince tunes once the movie is over. There will even be some signature purple cocktails available on the night! 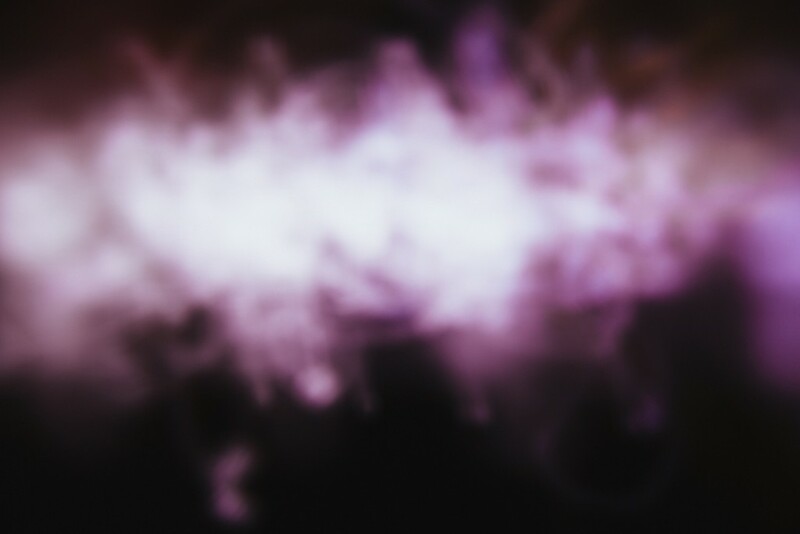 All attendees are encouraged to wear purple in honour of this once-in-a-lifetime artist. 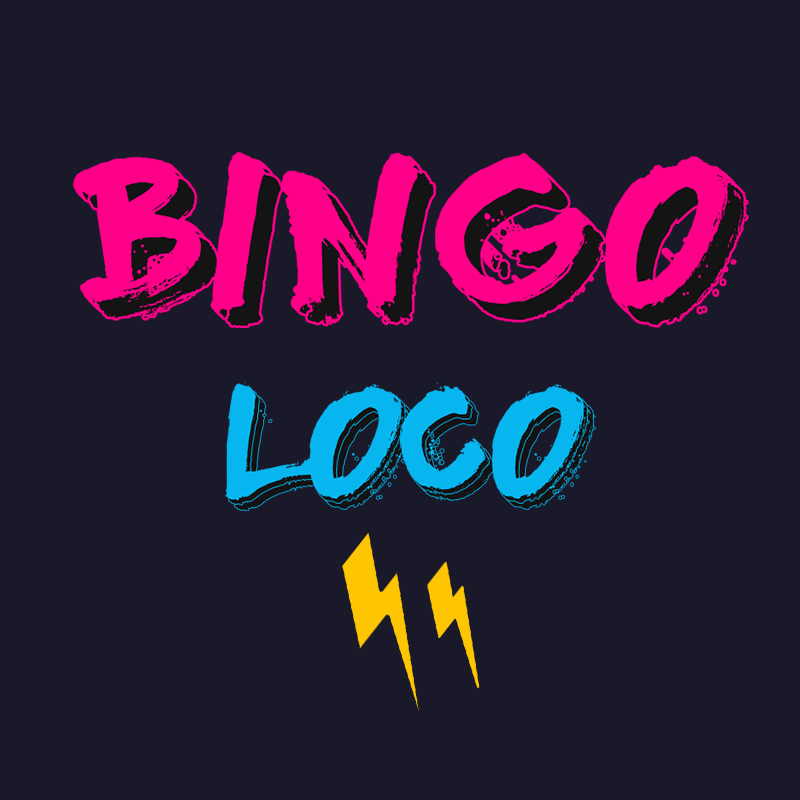 Bingo Loco cannot be described with words, so we’re going to let this video do all the explaining…..
Get yourself outdoors and work off those Roses and Celebrations calories! The Wicklow Way is one of the most popular trails in Dublin and for good reason. 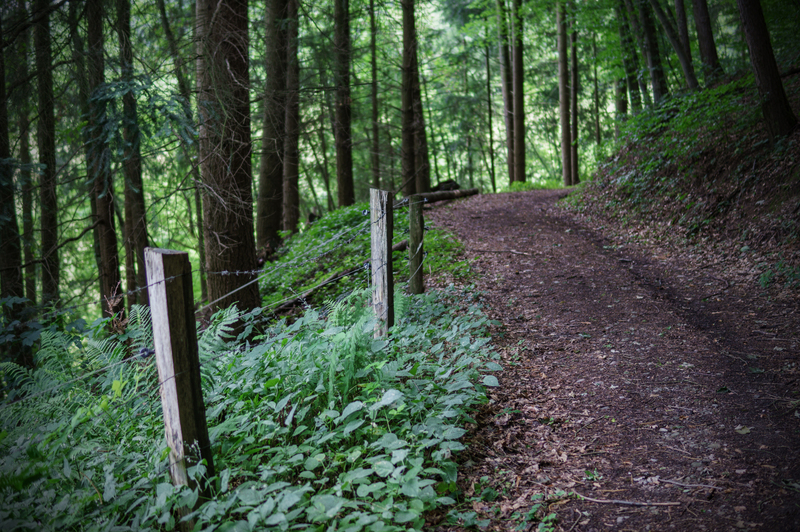 With many different routes and plenty of starting points depending on how far you want to hike, this family-friendly walk is a great way to spend time with the family or friends out in the open-air.